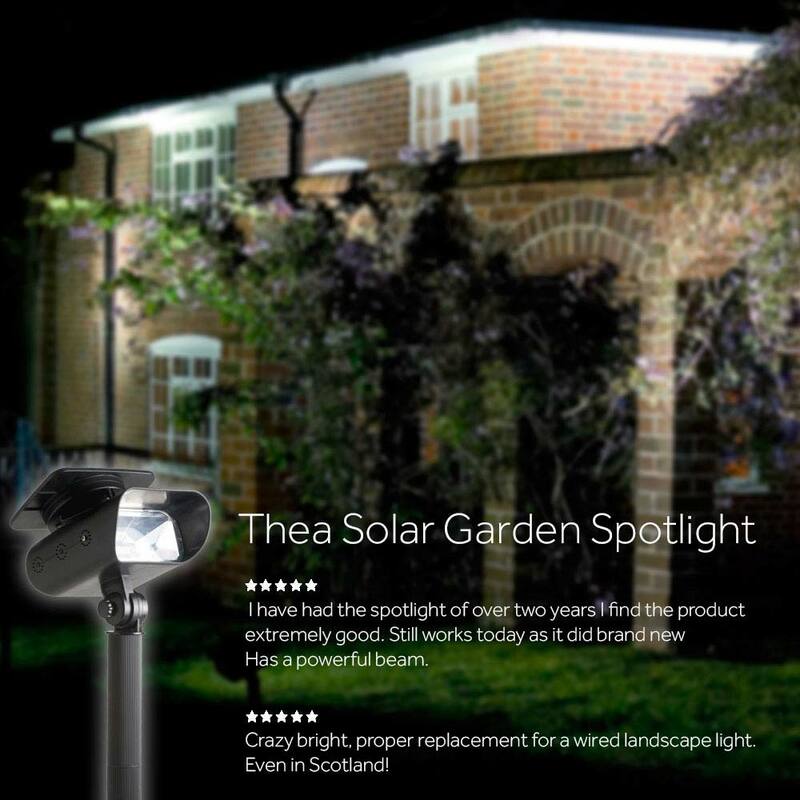 Thea Solar Garden Spotlight beat our competitors to win top prize in Amateur Gardening Magazine's Solar Spotlights test. It was given full marks for features, performance and value and was awarded best buy. 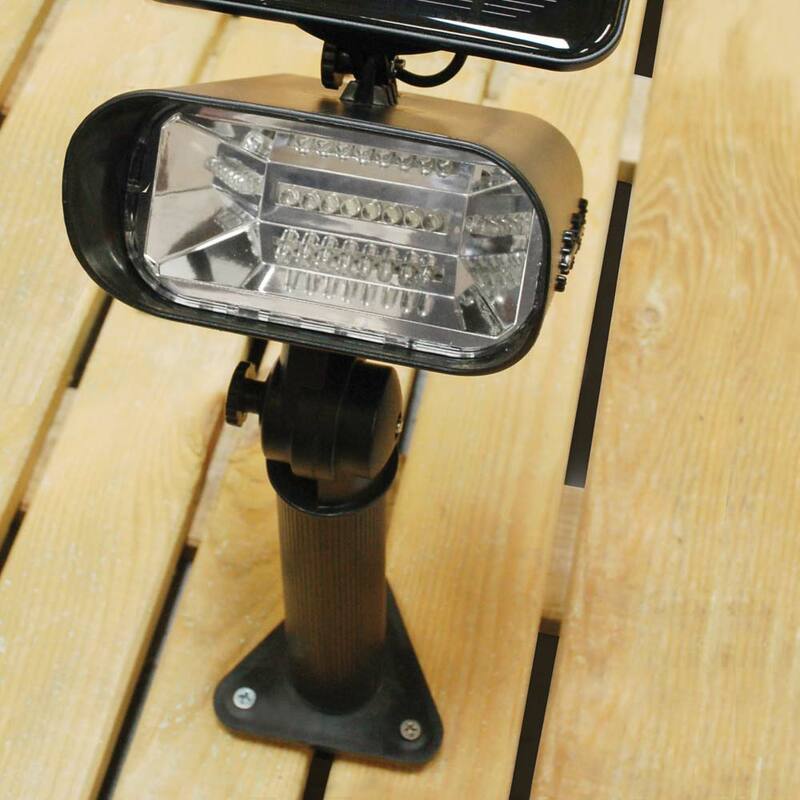 Lights a distance of up to 15 metres. Worked as described out of the box, the brightest ever. Only recently installed so can't comment on longevity but this feels like a quality product, nice bright light. Excellent light,will definitely buy more. 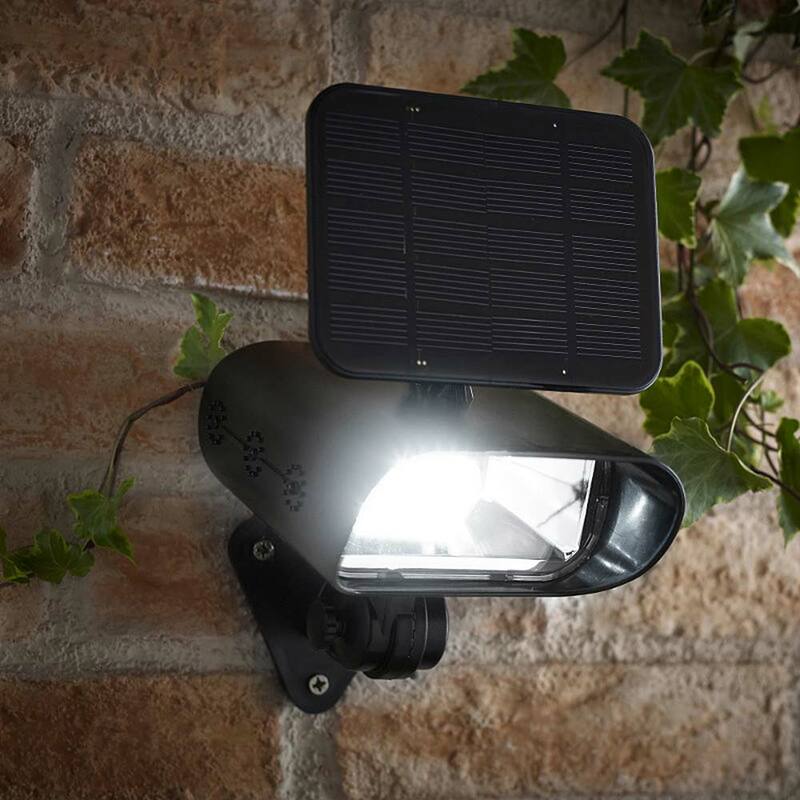 This is the 3rd Thea Solar Garden spotlight I have purchased. The previous 2 have been fantastic for our Guest House name signs on the road that passes our place. The position of the signs is too far to economically install electric sign lights and after trying various other solar lights came upon the Thea lights by chance. Once charged they last more than long enough for guests to locate our place. Give a very bright light for roadside traffic to spot our signs. As the solar panel is attached to the light they are neat and compact without all the wiring needed for separate panels. Highly recommended. 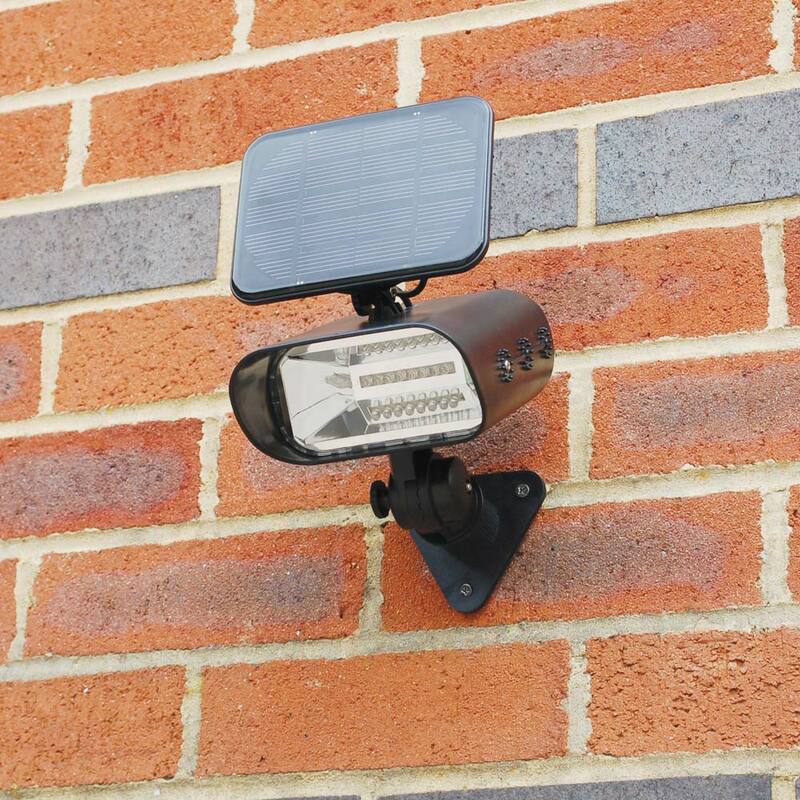 Take a look at our Solar Spot Lights category page for the full range of solar spots that are available. 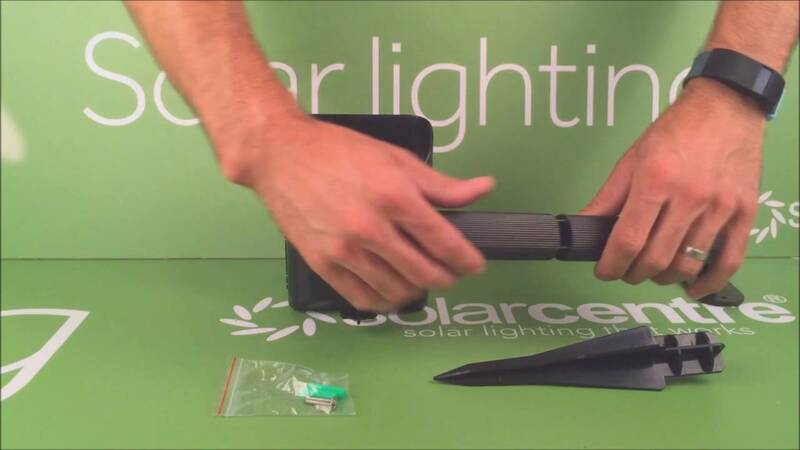 Installing the Solar Garden Spot Light couldnï¿½t be easier. 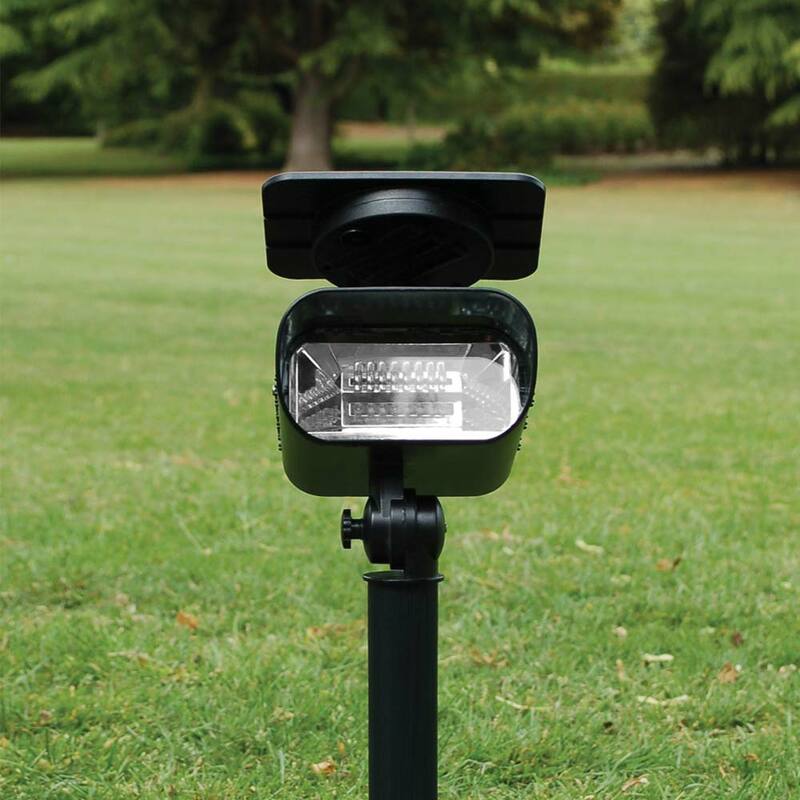 Firstly decide if you want to spike the light into the ground, or if you'd rather deck or fence mount the unit. 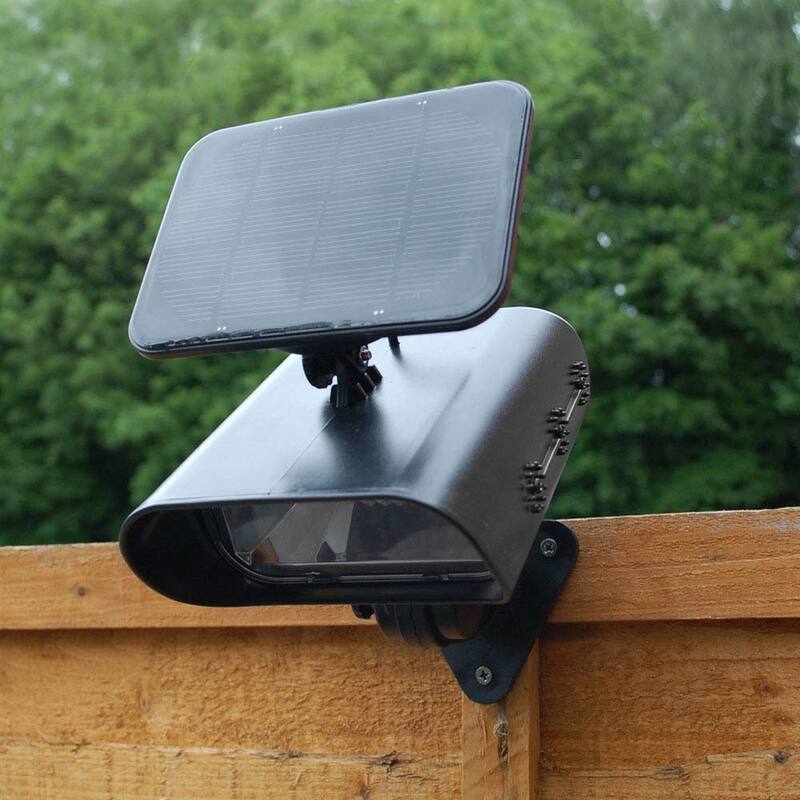 The Solar Garden Spot has a powerful 1.4W solar panel that charges the high capacity batteries during the day. At night the Solar Garden Spot illuminates automatically until dawn where it starts charging again for the night ahead. Hi, we're looking to uplight a stone wall which is about 30 feet long. 1- how many Thea might we need assuming they are the best for that job? 2- can we mount them on the wall so they point up and still have sufficient solar collection? 3-the wall is running on a North East/ South West line....and therefore facing SE....will that work? Thanks! It will depend on the effect you are after to what light would work best. Our spot lights page shows the lumens (the brightness of each light) to help you decide. Remote panels would allow for you get more direct sun so maybe look at the globes too. As long as the light from one spot light doesn't hit the panel of another you can space them as you'd like. I'd suggest anything from 50cm (20inch) to 2m (6"half) apart. Hi. I would like to buy a spot light for the garden but I only like warm white. I have the fairy lights in warm white and they are perfect. I dislike bright blue white light. Are there any other products you sell that are warm white? Thank you. The nearest alternative warm white projection light we do is the Evo SMD however the Tunbridges are a warm white alternative style light that maybe of interest. 1. How many lumens does this light produce? 2. Is there a longer pole available as extra? 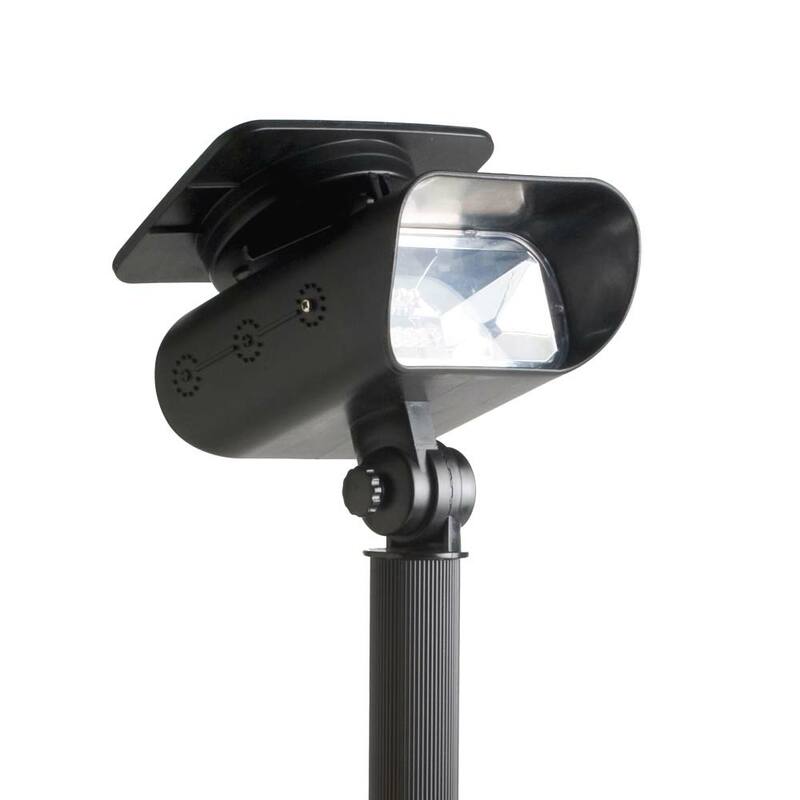 The Thea produces 80 lumens, there aren't different length poles available.